Home COMPUTER HARDWAER Hardwaer LAPTOP MOTHERBOARD Compatibility table of super I/O controllers. Compatibility table of super I/O controllers.
. As ISA began to no longer be used with computers SIO communicated over the PCI bus. 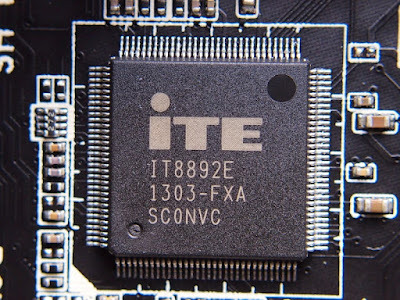 Today, super I/O communicates through the Southbridge and is still used with computers in order to support older legacy devices. *Temperature sensor and fan speed.